Stump grinding is the most cost effective way to remove stumps and minimize the amount of damage to your property. 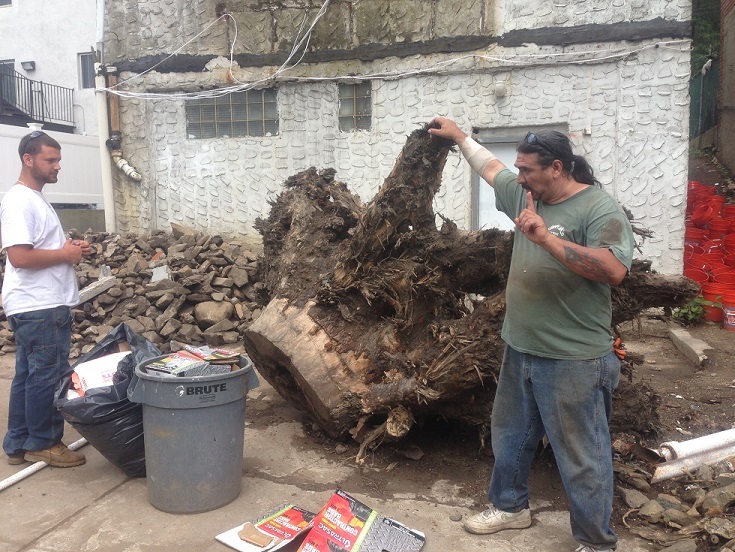 Our Bronx Tree Company not only provides tree removal service but we also take care of your Stump Removal needs so that you're not left with an ugly tree stump on your property. Leaving behind large tree stumps will make useless the areas of your property where the stump will remain. 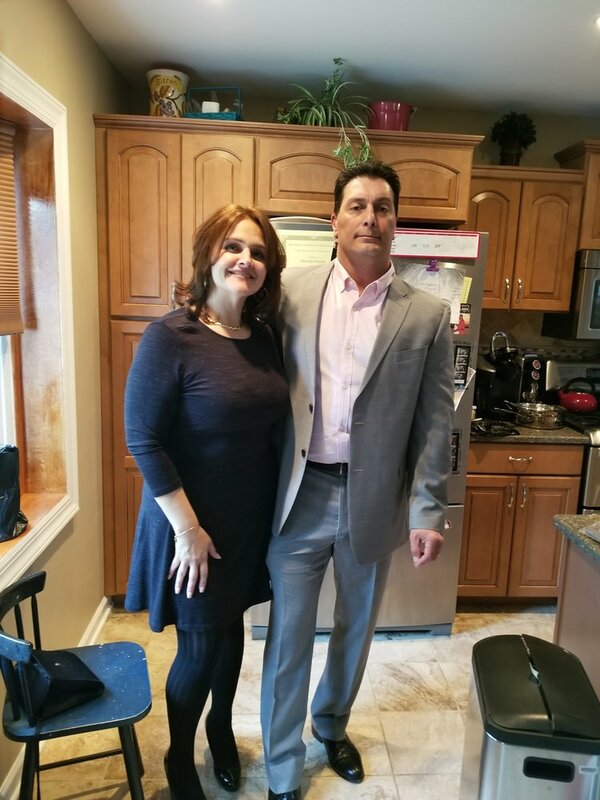 If you have recently removed a tree from your property and want to find an affordable stump removal and grinding service in the Bronx, we're ready to take care of it for you. After grinding stumps below the ground, our Bronx tree service company can enhance the area round the tree stump by simply adding topsoil and planting grass. If you're tired of tripping over or mowing around your tree stump we can help. Cutting down a tree from your property is only half the job. If you want to reclaim the area your tree occupied, the tree stump has to go. If you want your stump removed, call us today for a free estimate to remove them! 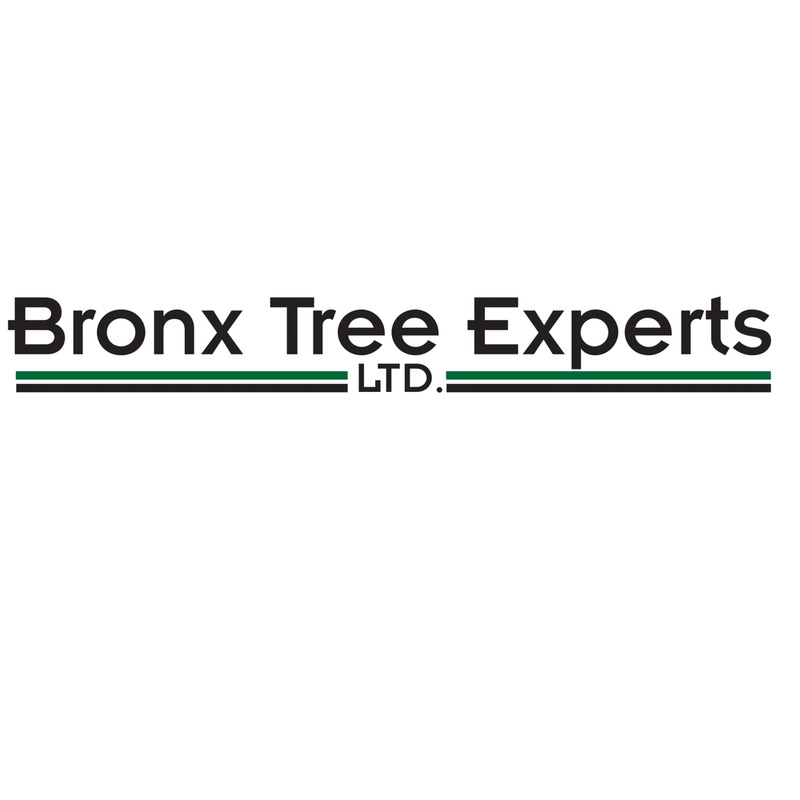 Stump Grinding in the Bronx provided by Bronx Tree Pro. Affordable Stump Grinding Removal Services. Call us now at 718-450-9292 for Stump Grinding.